Possessing serious depth of flavour. 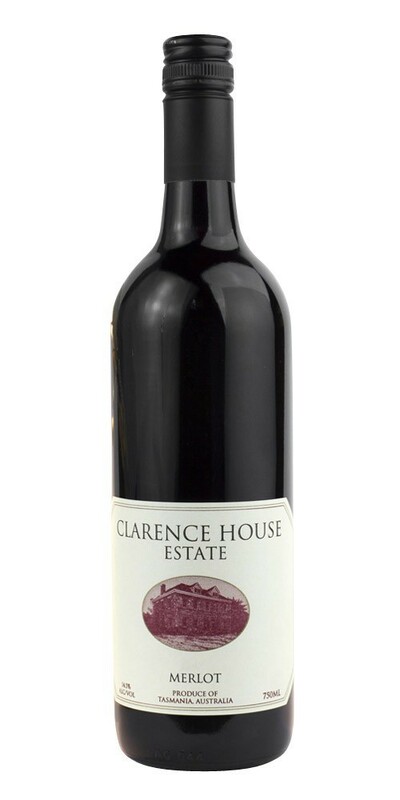 The wine was initially tannic and as a result it was given an extra year on oak and during this time made a remarkable transition to a classic merlot. Smooth but full bodied this wine will be good for at least ten years. Notes provided by Clarence House.